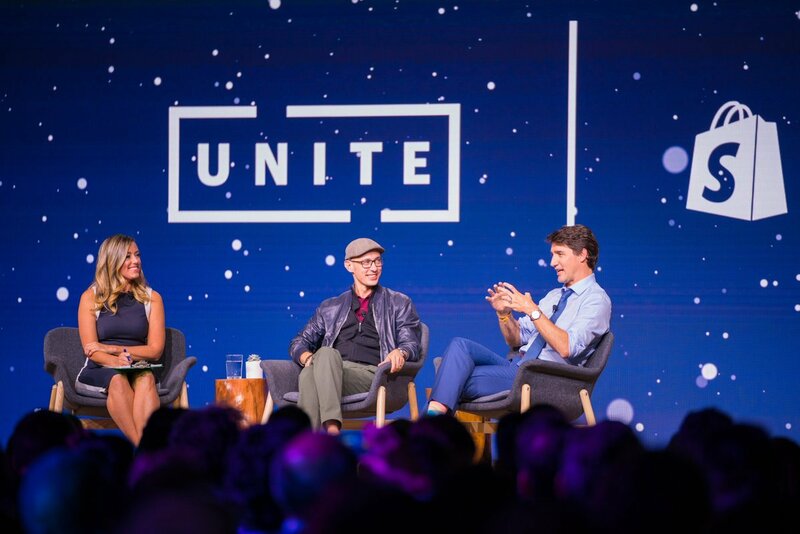 Shopify Unite 2019 is poised to be a big year for Shopify and their partners. Here are our predictions for what will be announced. This comes at a time when worldwide ecommerce sales are projected to hit $4.88 trillion US dollars in 2021, up from just $2.3 trillion in 2017. Shopify is making a significant dent in that value, with nearly $2 billion in cash as of last December, which is a testament to their continued dedication to improving and simplifying how merchants sell products online. Though the team has yet to release the full speaker lineup and agenda, some of the expected subjects will focus on optimizing app listings in the Shopify App Store, theme development, and using GraphQL to build apps. When Shopify Unite launched, it was initially focused on developers and the latest resources to support them. As the conference grew, so did the audience and subjects. This year, Shopify merchants can expect new resources and tools to better help them understand how the platform benefits them. These sessions and topics will focus on the non-technical features that allow them to understand their consumer data, improve revenue, and delighting customers. 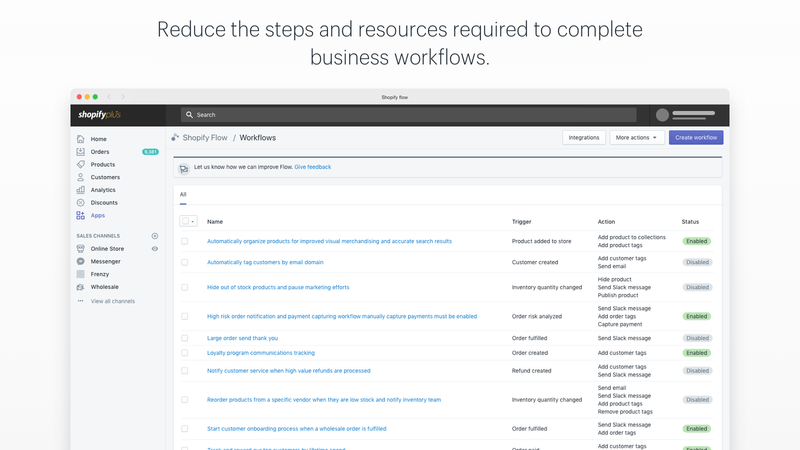 Shopify Flow is designed to offload common tasks and automate them. This year, Shopify is expected to further enhance this solution, making it even easier to automate solutions that get in the way of growing ecommerce businesses. A few weeks ago Instagram launched the ability for merchants to sell their products directly on the platform. Previously a brand was only able to advertise, but with the new feature set users never have to leave the app to complete a purchase. Shopify already supports the ability to sell products on Instagram, which means this new feature will certainly be a topic of discussion. 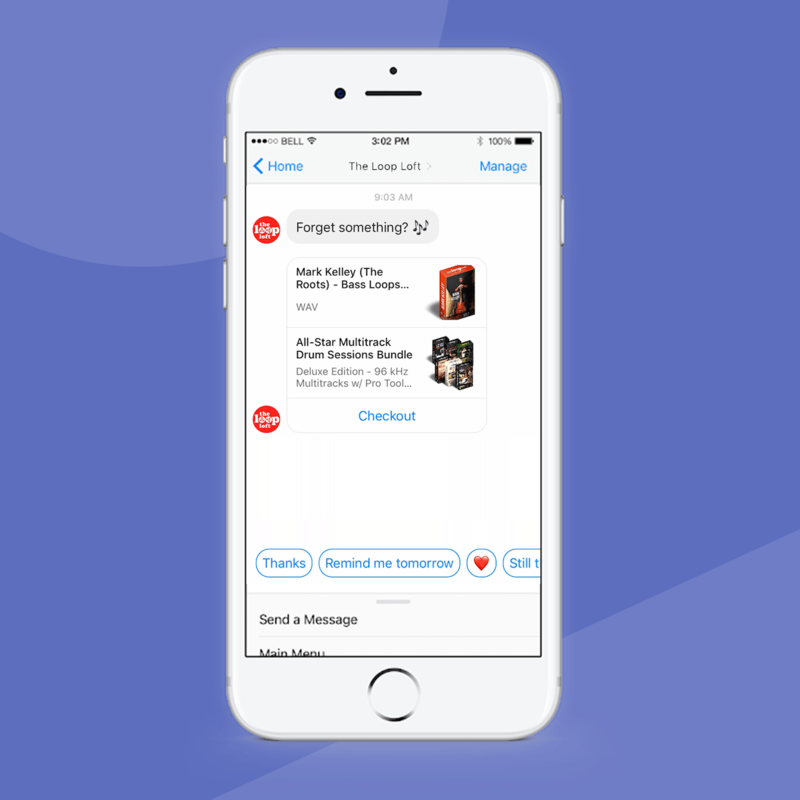 People spend more time on mobile messaging apps than anywhere else, which includes even using it as a phone, and that gives brands huge opportunities to offer a more conversational approach to selling. Between chatbots, customer service, and the need for instant gratification, shopping on Facebook Messenger will be a hot topic. Thanks to the near endless apps and integrations, even small merchants are now able to expand the sales of their products outside of their home country. International expansion is no longer left to just large retailers, and the Shopify platform is making it easier. Overpriced design is out, and full-scale experiences are in. The days of unnecessary and costly improvements to an ecommerce store are fading in the past thanks to the amount of data made available. Now, shops are looking more at developing experiences that set them apart from the story they tell to the unique offerings in how products are made. This year we can expect most ecommerce thought leaders to discuss breaking down silos and building stronger brands. The majority of web traffic now comes from mobile devices. Therefore, it only makes sense that the associated apps and tech that come along with smartphones are vital components of building a stronger ecommerce experience. Customers already expect regular updates on their purchase orders and shipping, which in turn gives a brand ample opportunities to cross or upsell, too. Mobile shopping will only become even more prominent as the use of 5G technology begins to roll out. Between Alexa, Google Home, and Siri, voice search and voice shopping is set to make large strides once again. In a recent Deloitte report, they state that in 2019 the voice-based search industry will be valued at $7 Billion. Not only that, but by 2020, half of all online searches will be powered by voice. These kinds of numbers can’t be ignored, and it means brands need to develop strategies to account for voice-based search. The world isn’t quite ready for virtual reality, but augmented reality is being more widely adopted. Thanks to augmented reality, visualizing how a product fits in a particular space, say a couch in your living room, or color modifications to your hair looks, can all be done from the comfort of your home.